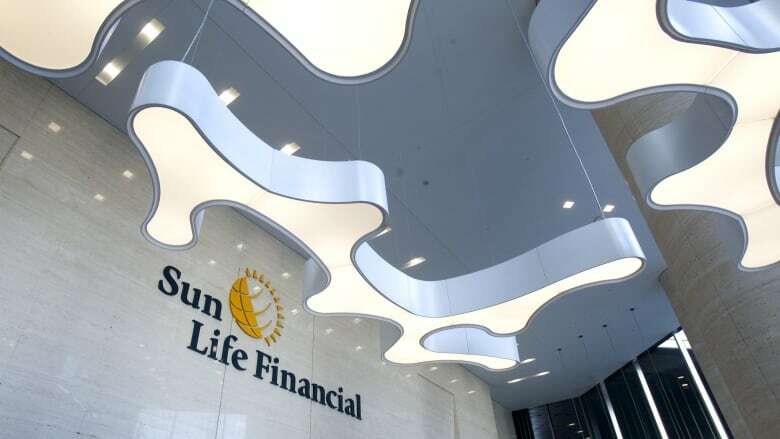 A division of Canadian financial conglomerate Sun Life has been fined $1.5 million and had its business licence restricted for failure to comply with Bermuda's regulations against money laundering and terrorist financing. Sun Life Financial Investments Bermuda Ltd. must pay civil penalties of $1.5 million in the local currency, about $2 million Canadian. Apply proper customer due diligence measures. Cease transactions where it is not possible to apply customer due diligence measures. Establish and maintain appropriate and risk-sensitive policies and procedures. While refusing to disclose what, specifically, the company failed to do, the regulator told CBC News that all five of the above requirements were breached. The breaches were discovered during an onsite review of the Sun Life subsidiary's offices in Hamilton, Bermuda, last May. Part of the regulator's rationale for punishment was the company's failure to "adequately remediate similar findings from an onsite review conducted in 2013." "The authority views these breaches as serious because of their extent and duration, and because they demonstrated systemic weaknesses in the company's internal … controls," the regulator said. Since the regulator first alerted the company last year, "the statutory process was followed, culminating in a 28-day appeal period which ended last Friday." The extent of the punishment was mitigated by the fact that the unit hadn't accepted any new business since 2015, and credited the "full co-operation" of the company, which did not appeal the decision. "We are aware of the announcement today from the Bermuda Monetary Authority regarding the closed investments business of Sun Life Financial Investments (Bermuda) Ltd.," the subsidiary's president Niall O'Hare said in a statement. "This business has been closed to new sales since Jan. 1, 2016. "We are working co-operatively with the Bermuda Monetary Authority and have agreed to implement appropriate controls to ensure that we are in compliance with both the licence restrictions and applicable regulations moving forward. "We place the highest priority on compliance with all requirements and regulations and on meeting our obligations to clients." The news came on the same day that CBC News reported that a division of Sun Life rival Manulife was fined $1.15 million last year by a Canadian regulator for failing to properly document more than 1,000 transactions that subsequently raised alarms about record keeping to guard against money laundering.